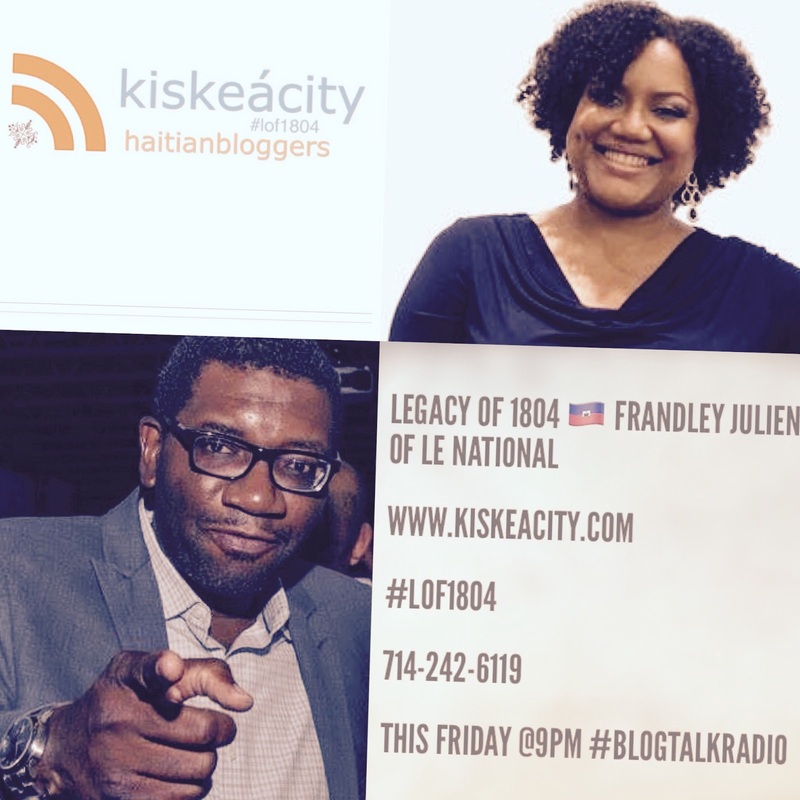 See pre-and post-show notes at kiskeacity.com. 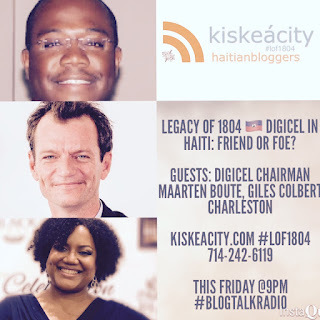 The show will stream live here at kiskeacity.com or you can listen at http://www.blogtalkradio.com/pancaribbean/2017/01/21/legacy-of-1804-wikipedia-day-ny-and-wikiindaba17-lof1804 or on the phone at 714-242-6119. Join Pascal Robert of Black Agenda Report, Hugues Girard and me this Friday night at 9PM as we resume last week's the Key Moments of 2016 list and discuss a vision for 2017. This is a continuation of last week's Key Moments in 2016 discussion. 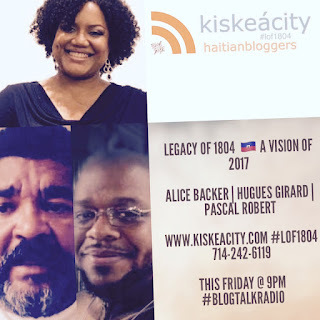 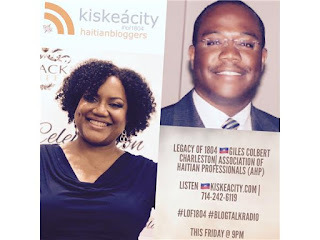 The show will stream live here or you can listen at http://www.blogtalkradio.com/pancaribbean/2017/01/07/legacy-of-1804--our-vision-for-2017-lof1804 or on the phone at 714-242-6119.